Overwhelmed after a long week of work? Looking for an easily accessible getaway that is less than a movie’s length away? 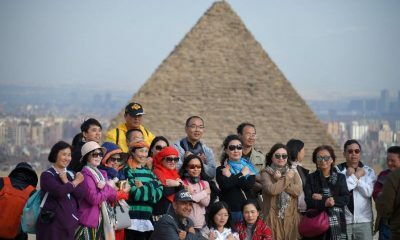 Just 90 minutes away from the grueling hustle and bustle of Cairo is Byoum – Egypt’s newest getaway in al-Fayoum. Byoum is Orascom Development’s latest 4-star hotel and real estate development. 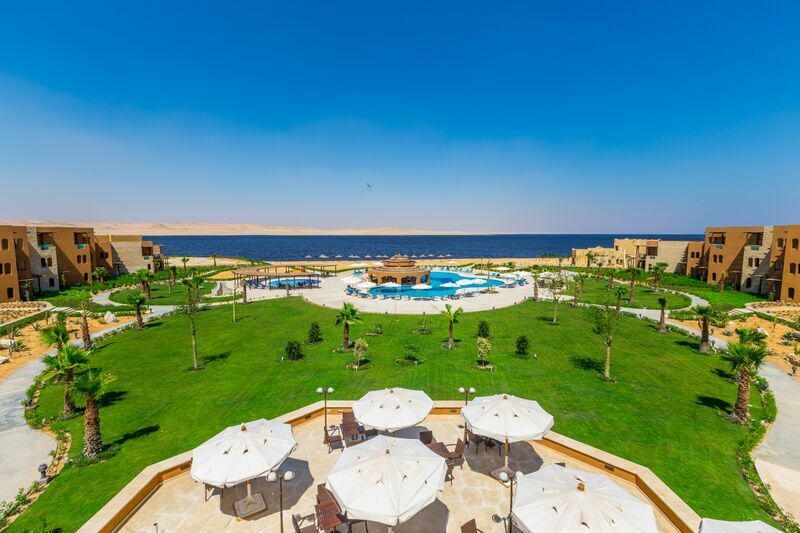 It is also al-Fayoum’s first of its kind upscale real estate destination and is named after the oasis’s Coptic name ‘Byoum’, which means sea or lake. 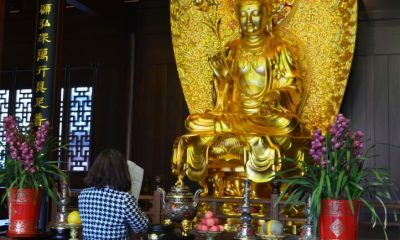 So, why should you consider Byoum for your next holiday or as a home away from home? 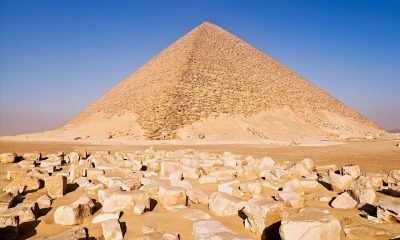 The list below looks at what makes Byoum Egypt’s hottest getaway. 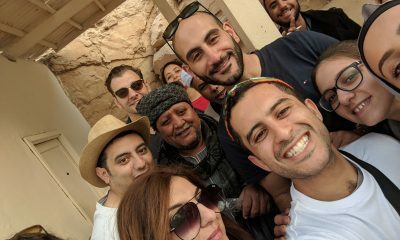 Although al-Fayoum has always been a famous destination for Egyptian vacationers in pursuit of a quick escape, destinations die out unless new blood is introduced. That’s why, with the development of Byoum, al-Fayoum with all of its unspoiled nature and rich culture now has a new fresh twist – a new spice that rejuvenates the oasis’s aura. 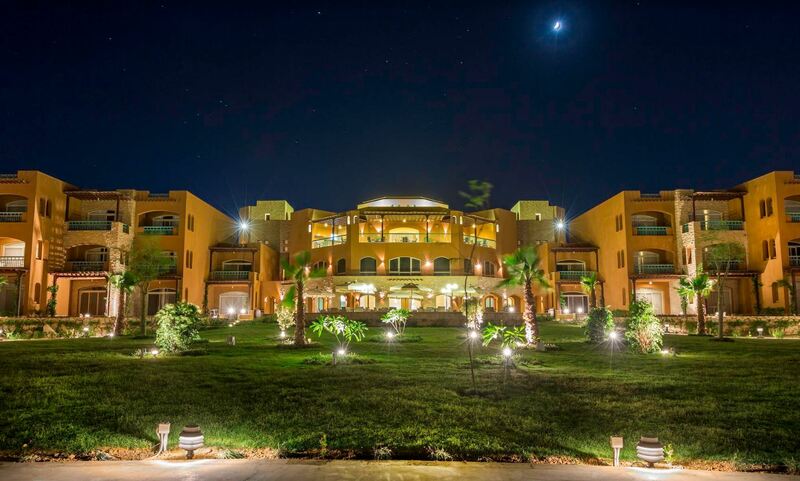 Byoum offers both the option to stay as a hotel guest or to invest in a new home in the midst of this serenity! 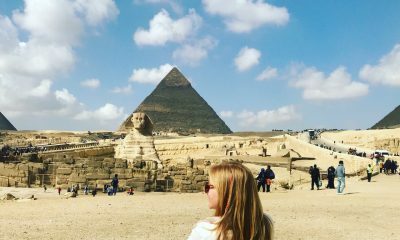 Byoum is a blink away from a wide variety of activities that are sure to satisfy everyone’s needs, ranging from horseback riding, desert safaris, and sand surfing, to other more relaxing activities such as bird watching, felucca rides, and pottery making. Even better, activities and excursions can be organized for visitors at Byoum Lakeside Hotel’s reception! Visitors can expect to see diverse and colorful wildlife. Pictured here is Dimet El-Sebaa. 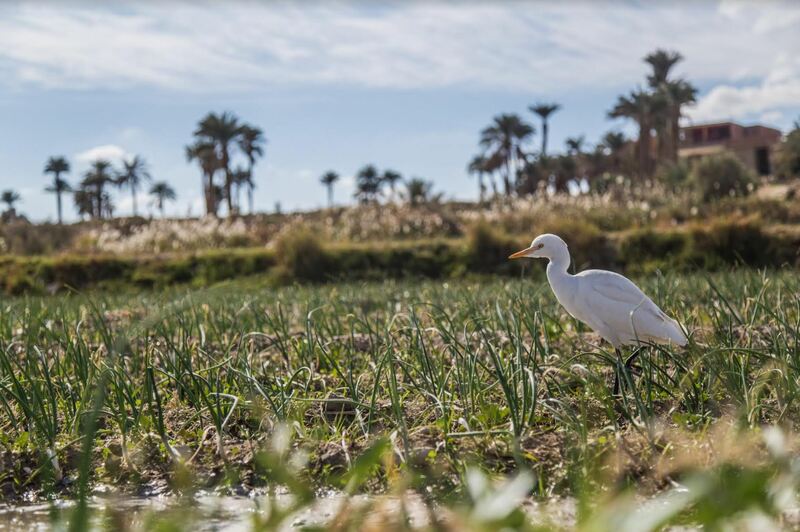 Along with providing beautiful scenery, the oasis where Byoum is located poses as a safe haven for all kinds of resident and migratory wildlife. Visitors to the oasis can expect to see falcons, eagles, white gazelles, foxes, and other animals at Wadi al-Rayan national park! 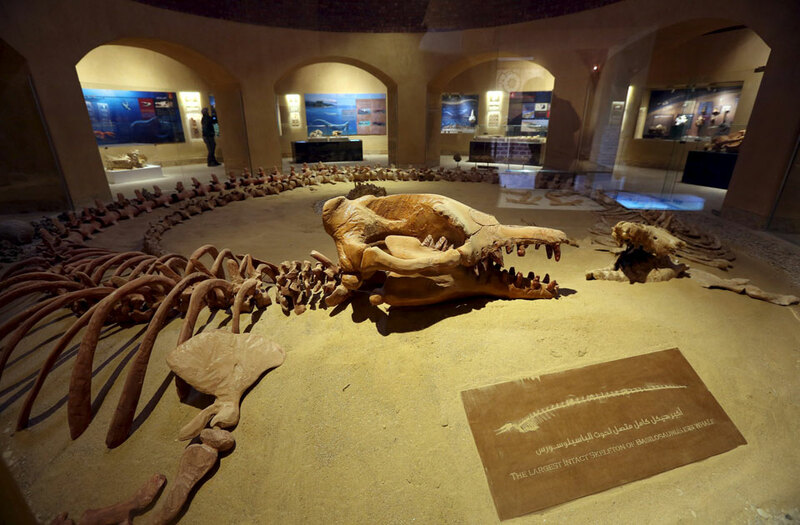 Skulls of two Basilosaurus Whales are displayed at the Wadi Al-Hitan Fossil and Climate Change Museum in the natural reserve area of Wadi Al-Hitan, or the “Valley of the Whales” (Reuters). 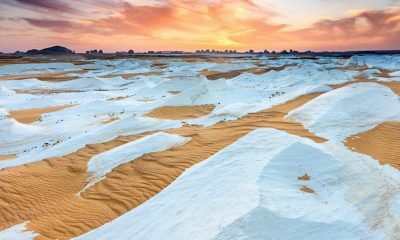 Quenching a different kind of thirst for nature, al-Fayoum is a perfect destination for both avid and amateur hikers and campers alike. 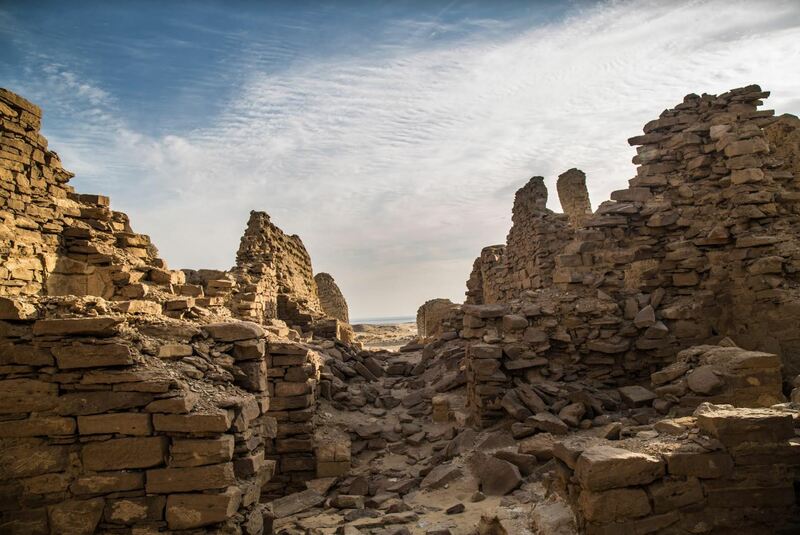 Ideally, you can visit the UNESCO world heritage site Wadi al-Hitan (Arabic for Valley of the Whales) where you can feast your eyes on a massive collection of fossils and skeletons of extinct whales including the famous 18-meter-long skeleton. In the daytime, you can go on adrenaline pumping excursions through the desert, and end your day by a campfire under the mesmerizing starry sky. 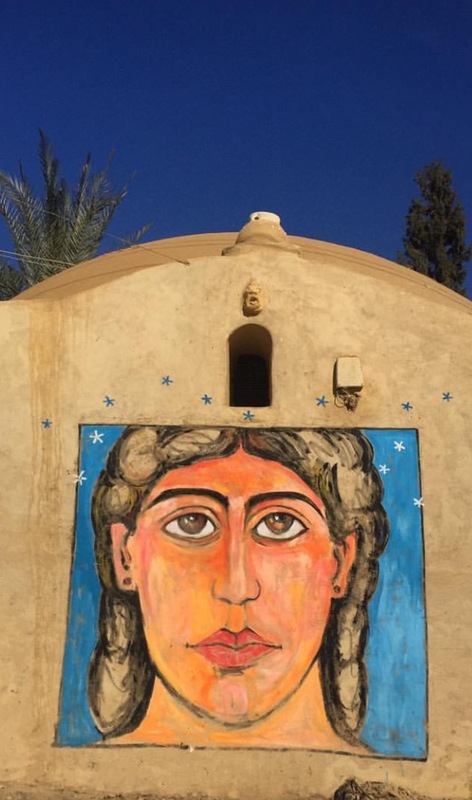 Founded in the early 1970s as a pottery workshop and school, today Tunis Village remains a hub to lose yourself among its colorful streets and get artsy as you experiment with pottery. Tunis Village is a perfect way to spend a laid back and fun-packed day, and the best part is, it’s only five minutes away from Byoum. For history enthusiasts, al-Fayoum is a national treasure. 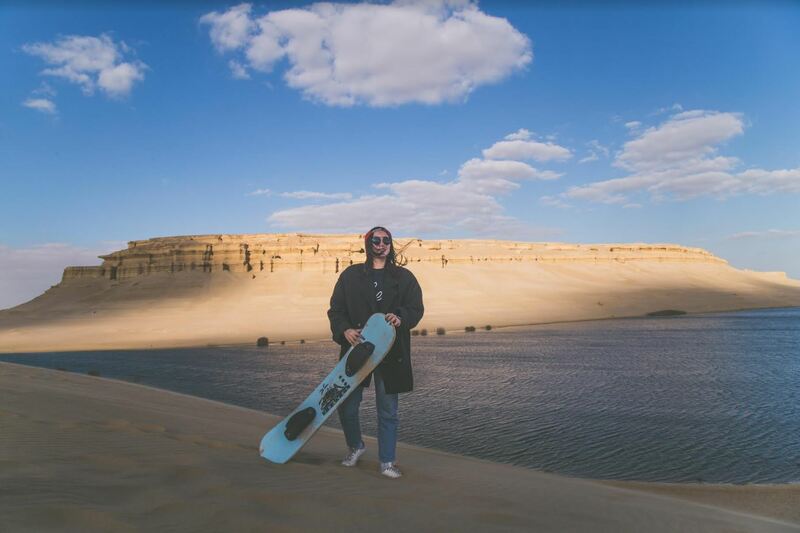 Standing as a time machine that combines eras from Pharaonic, Greco-Roman, Coptic and Islamic, al-Fayoum is an eyewitness of the rich treasures in Egypt. If you have time to scratch beyond al-Fayoum’s surface, you should definitely check out Dimet El Sebaa, that has ruins of Greek constructions, or feast your mind on Karanis (Kom Oshim) one of the largest Greco-Roman cities with two temples, a Roman bath and a museum displaying a magnificent range of pottery and jewelry. You know nothing can go wrong with your vacation when the first thing you wake up to is the tranquil view of Lake Qarun. While venturing on an adventure through Fayoum is adrenaline pumping, it is never a bad choice to take some time out to sit back and properly relax by one of Byoum’s swimming pool areas. While travel is mostly about feeding your soul and mind, it is certainly of equal importance to properly feed your stomach. 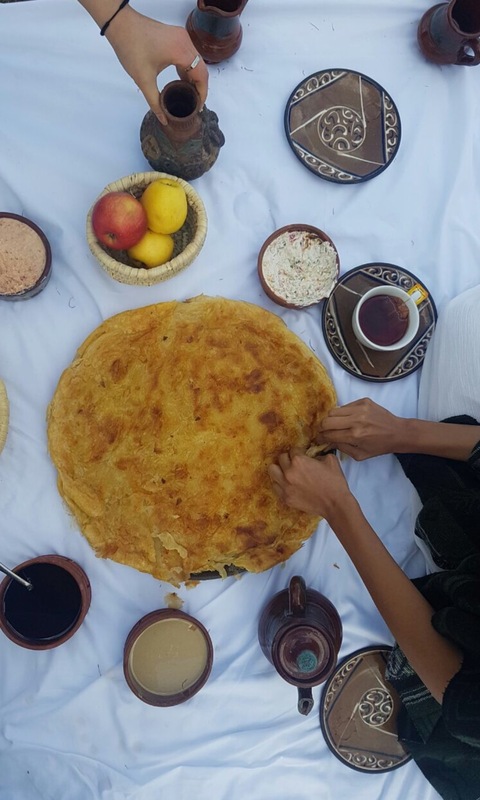 Fayoumi oriental food, ranging from duck and pigeon to feteer (or ‘Egyptian pancakes’), is one of the many reasons people love visiting the area. If you don’t feel like straying too far away, Byoum Lakeside Hotel offers its guests delicious local and international food through its As Sakkia restaurant. If you’re looking for a place to stay or invest where you can forget about the stress of responsibility, then Byoum is the perfect match. With Orascom Development’s leading presence in the market, Byoum is made to impress. Whether you opt for a lifetime real estate investment or a hotel stay. We all know that time is money, and holidays tend to be the worthiest, so make sure you spend it right. For more information regarding real estate inquiries or hotel booking, visit Byoum’s website.